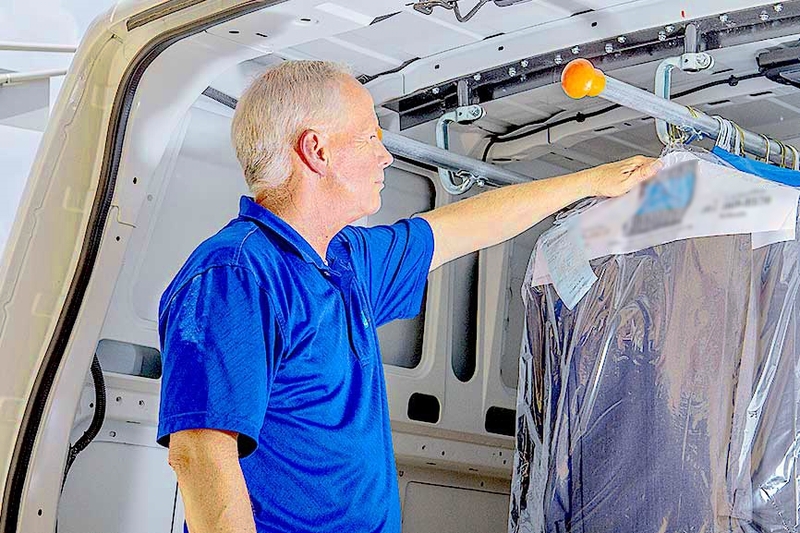 The Smart Delivery & Routing System is a comprehensive set of routing tools that will compliment and complete any routing needs a Dry Cleaner may have. 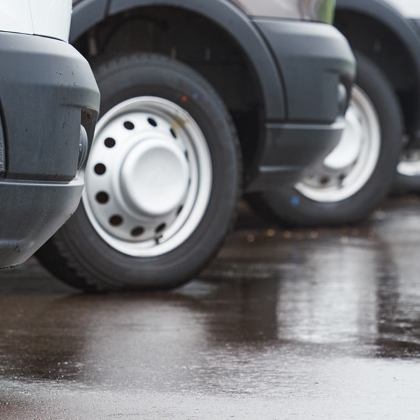 Whether you run one truck or a fleet, the Smart Delivery & Routing System can be tailors for your perfect fit. The Delivery Call Date allows you to temporarily adjust pickup dates. 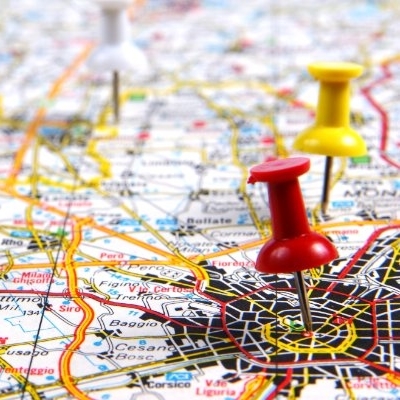 The Delivery List is a quick list of orders to be delivered by route.. The Delivery Report is more comprehensive than the Delivery List. 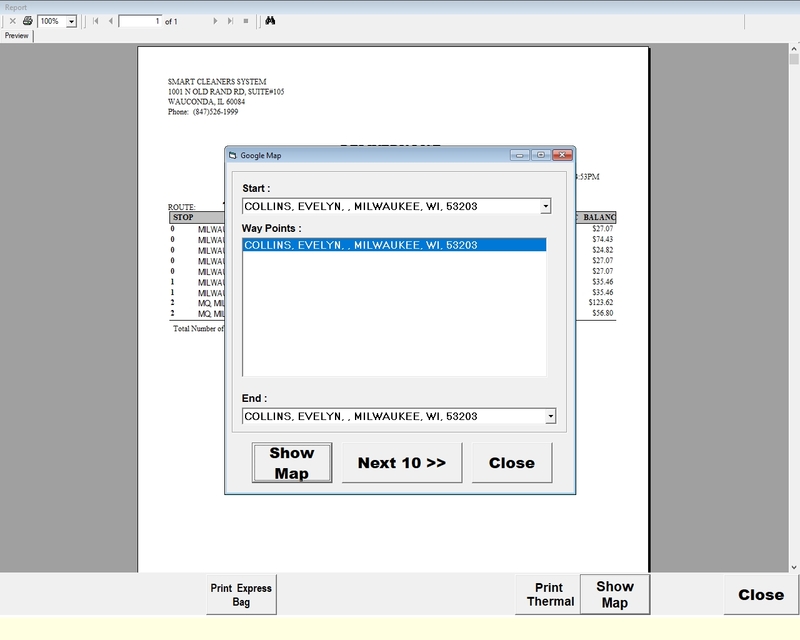 It will sort by Route and then Sequence.It will have invoice information as well as balance due. The Delivery Summary shows route activity for a given date range. 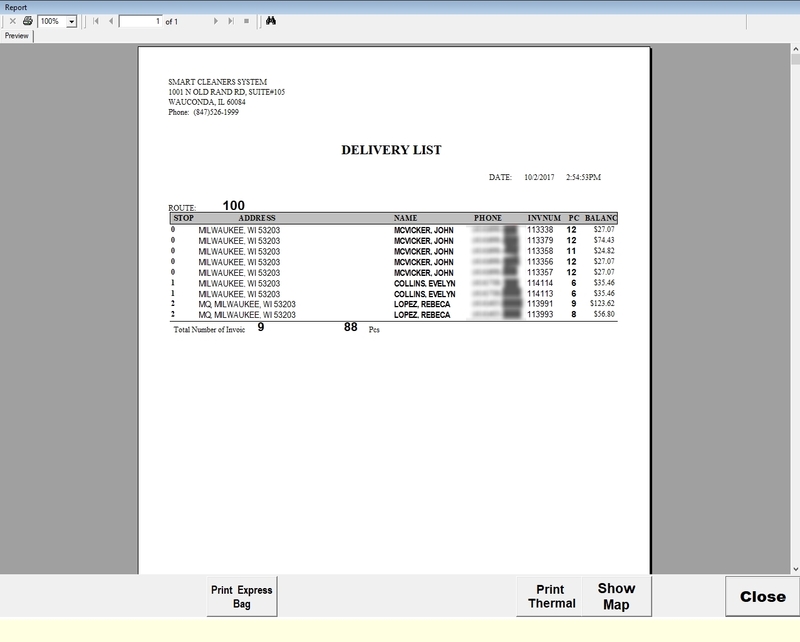 This report shows delivered orders. This section shows all paid sales for a route in a given date range. This section allows you to pick up a batch of orders. 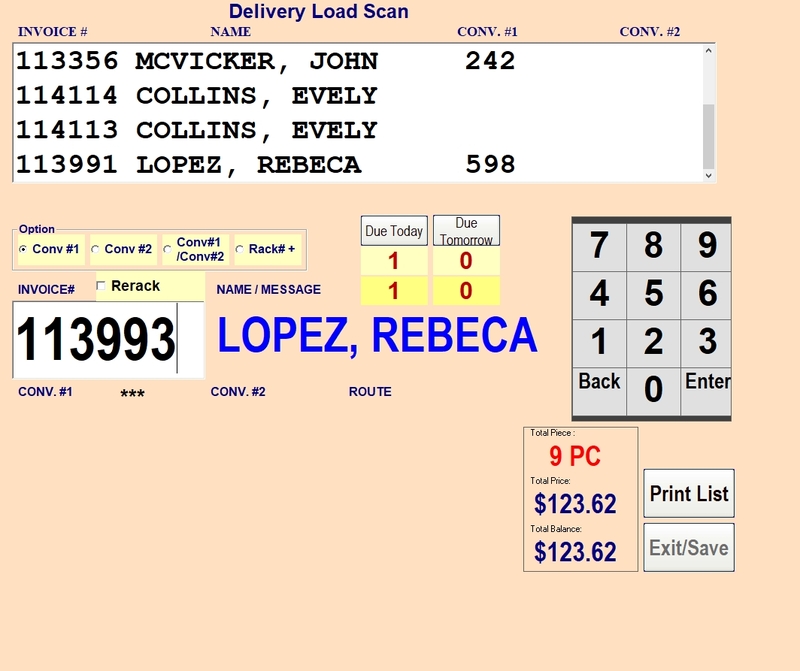 This Section performs the same basic function as "Delivered Batch Charge out", but instead of being a list to select from, each order is scanned out. This section is similar to "Delivered Batch Scan Charge out". It allows you to develope the scan list throughout the day. Use this report to complete the "Delivery Load Scan". 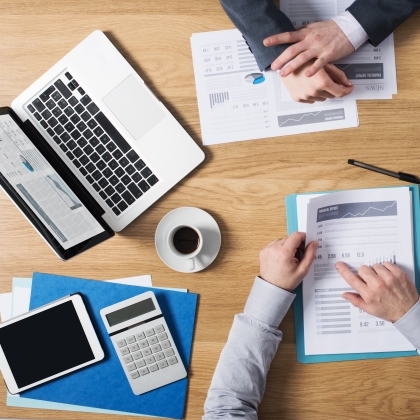 Step 1: Use the Smart Cleaner system to Create a Delivery List. Step 2: Print to Thermal or Desktop printer, which ever is desired. 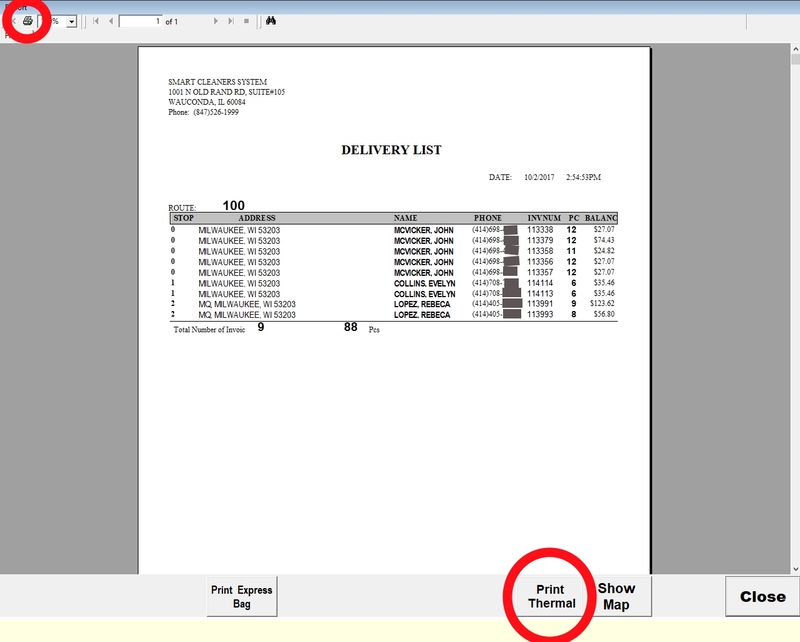 Step 3: Create or view Delivery Map. Step 4: Load the truck.